BHP has announced the appointment of Ian Cockerill and Susan Kilsby to the company’s Board as independent non-executive directors, effective 1 April 2019. In making the announcement, BHP Chairman, Ken MacKenzie, said the appointment of Ms Kilsby and Mr Cockerill was the outcome of ‘a structured and rigorous approach’ to board succession planning, including extensive global searches. 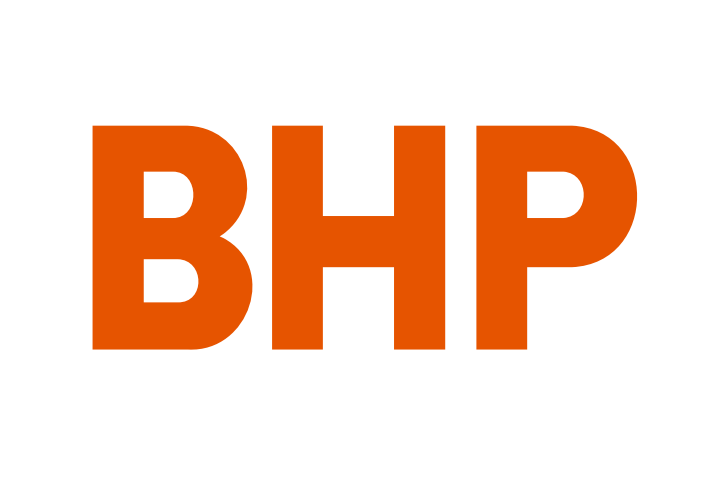 “Succession planning for the BHP Board is continuous and takes into account the balance of attributes, skills, experience, diversity and tenure necessary for the Board to govern BHP effectively, manage risks and oversee the execution of BHP’s strategy,” Mr Mackenzie said. Mr Cockerill, who has extensive mining experience, including in chief executive, operational, strategic and technical roles, was formerly the CEO of Anglo Coal and Gold Fields Limited, and a senior executive with AngloGold Ashanti and Anglo American Group. He has considerable public company board experience, including as a Non-executive Director of Orica Limited, Ivanhoe Mines Ltd and Endeavour Mining Corporation, and as Chairman of the board of Blackrock World Mining Trust plc. Ms Kilsby has extensive experience in finance and strategy, having held several roles in global investment companies such as Credit Suisse. Until recently, Ms Kilsby was the Chairman of Shire plc and is currently the Senior Independent Director at BBA Aviation plc, and a Non-executive Director of Diageo plc and Fortune Brands Home & Security Inc.